The technology will only be available in Japan...for now. 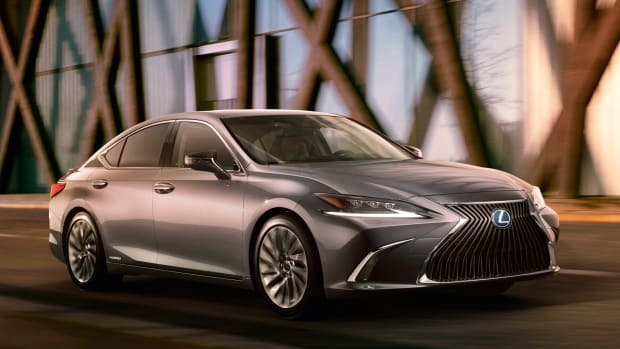 The new Lexus ES is getting a world&apos;s first, but you&apos;ll only be able to get it in the Japanese market. 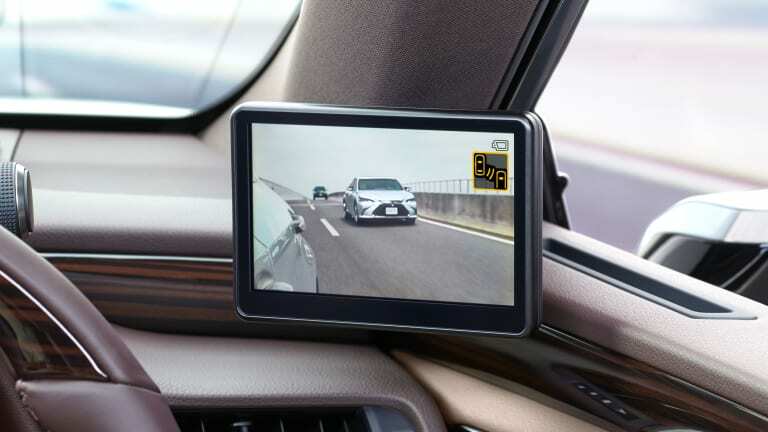 The Japanese version of the ES will come with the world&apos;s first digital outer mirror option that uses cameras instead of glass to transmit everything to the left and right of you on a pair of 5" displays. 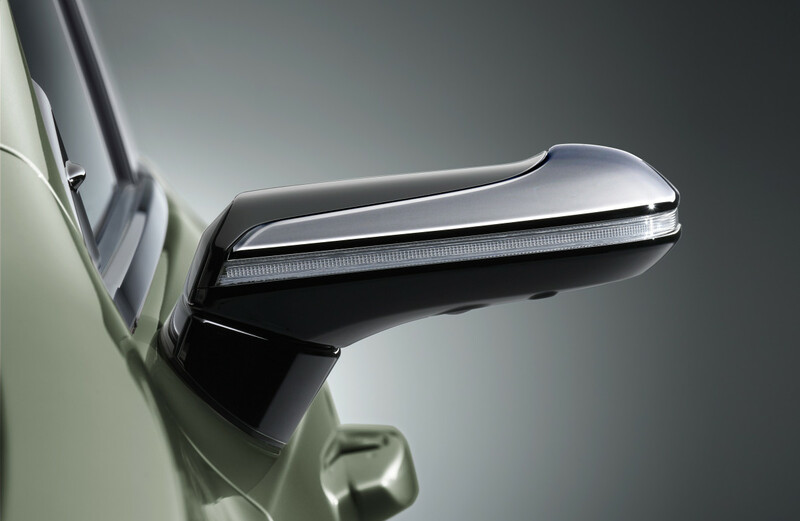 This also gives you better visibility as the digital mirror housings are much smaller than traditional ones and you don&apos;t have to worry about rain or snow covering up your mirrors. The all-new mid-size gets a more dramatic look. 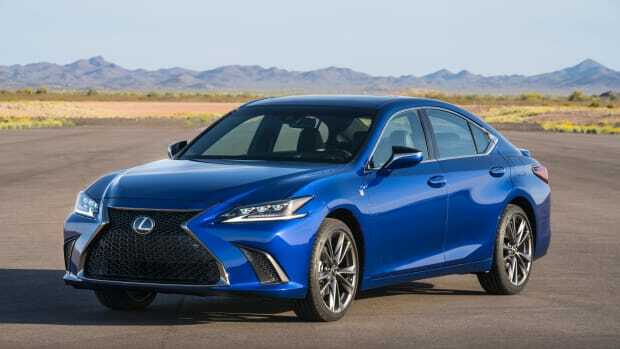 The ES gets sportier, longer, and lower. 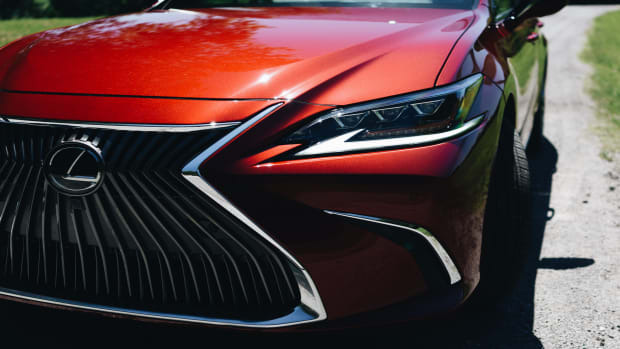 A bold new chapter for the company's best-selling sedan.